Immaculate & renovated ranch with 3 bedrooms, 2 baths, 2 car garage. You will love the light & bright interior that boasts new carpet, countertops, paint and many more amenities with a newly landscaped outdoor space to enjoy. 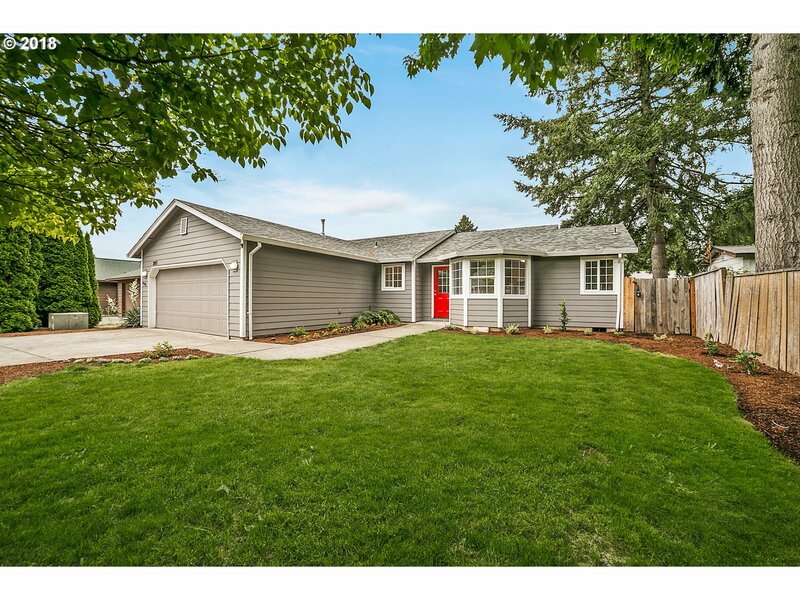 Great location close to parks, shopping, freeway access & the Max. You don't want to miss this house!